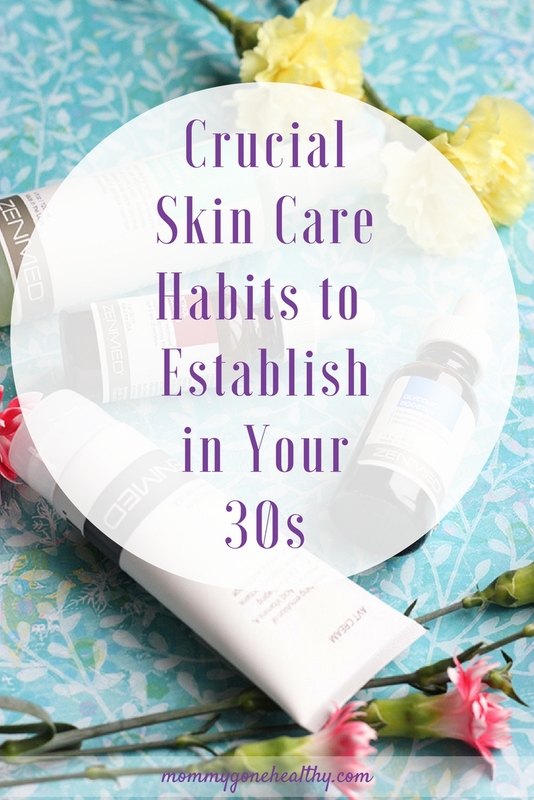 In my 20s skin care wasn’t even on my radar. I’d use any product without a glance at its ingredients, never wash my face before bed and rarely put much thought into caring for it (hence, the regret I have over all those years when I used tanning beds). Now that I’m in my mid-30s skin care has certainly been prioritized. 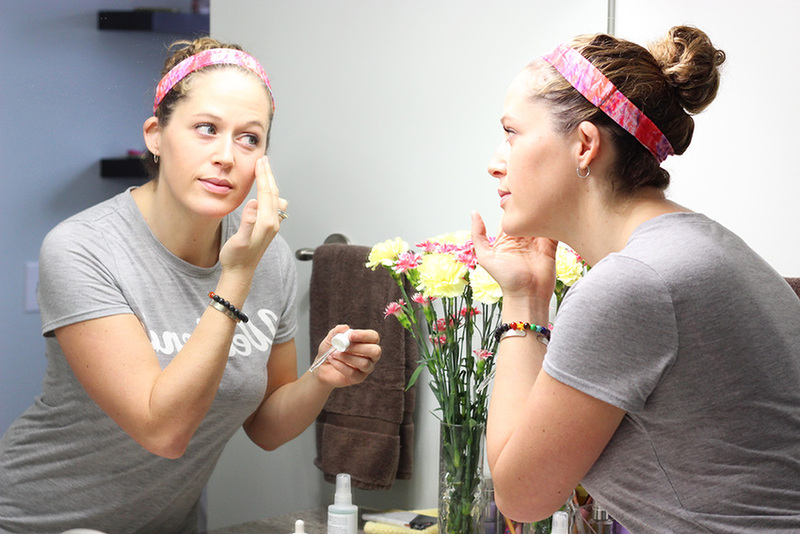 Between motherhood, stress and hormonal changes, skin in your thirties is a whole new beast to reckon with. With the emergence of fine lines, dark spots, dryness and so on, the days of neglecting my skin are over. 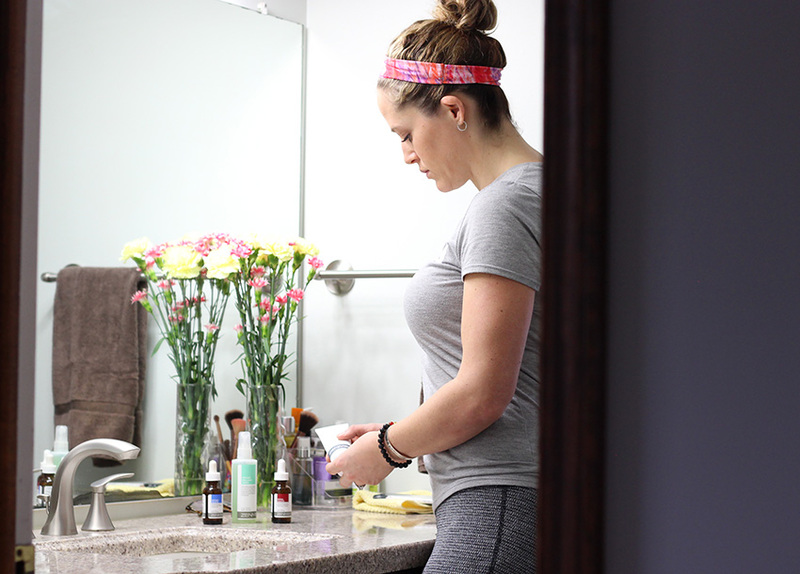 While I can’t go back and be more preventative, I’ve found some key habits and routines that have made a world of difference when it comes to the health and look of my skin now. Grab a cup of tea or coffee and read more about what steps and products you can use to keep your skin looking younger, more radiant and moisturized. 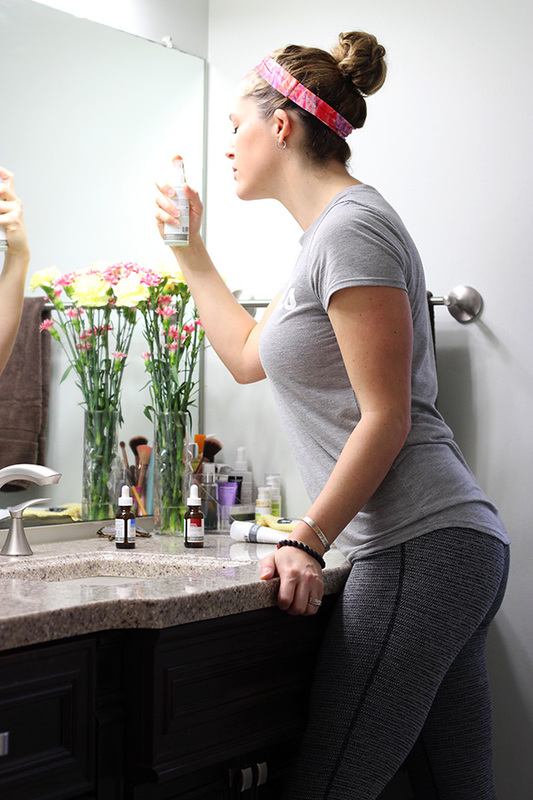 I’ve talked about this before, but I’m all about clean beauty and have switched my skin care and makeup routine to primarily trying to use naturally-based skin care. Your skin is the largest organ in your body and you want to treat it just as importantly as the foods that you fuel your body with. Synthetics ingredients, parabens and sulfates are all on my “no” list. You’d be shocked at the toxins and carcinogens that are allowed in many beauty products. Start label reading and take note of what you use daily. 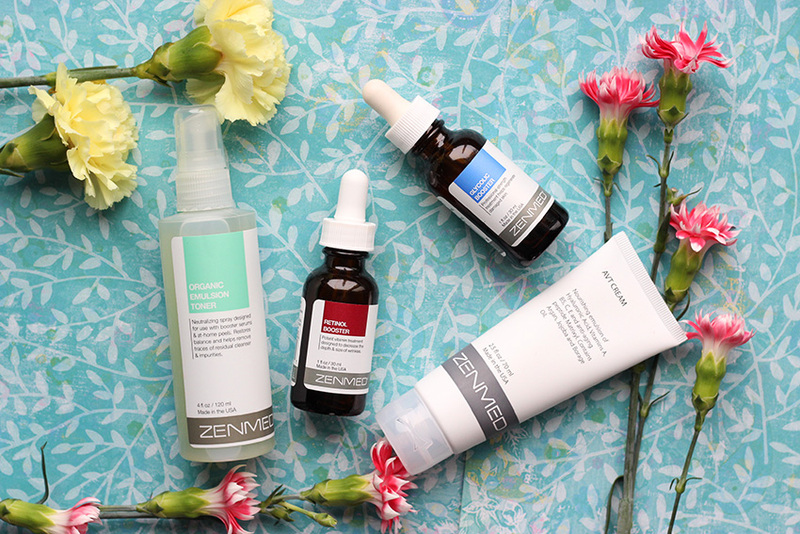 Most recently I’ve been using a skin care routine with products from ZENMED, a pioneer in the natural skincare industry for troubled and aging skin. I’ll be weaving in some of my favorite products of theirs that I use that have made a tremendous difference in my skin. Facial wipes are convenient, but for an overall better clean use a gentle cleanser and washcloth/electric cleansing brush. Wipes tend to just spread dirt and makeup around your face, rather than removing it leading to a less than clean wash. Removing all the dirt and makeup (especially before bed) leads to healthier skin and allows serums and moisturizers to work optimally. Using retinol is an absolute must in your arsenal against premature aging skin. Retinol (Vitamin A) helps to rebuild the surface of your skin and build collagen to help decrease the size and depth of wrinkles. 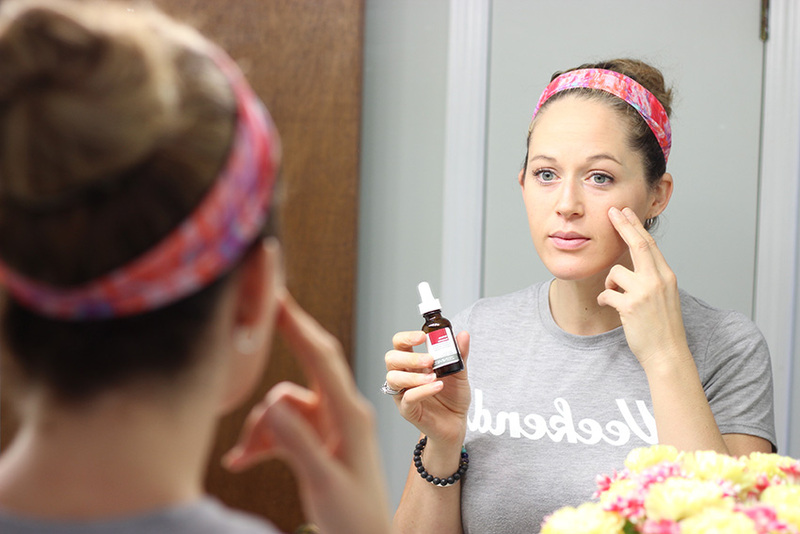 I’ve been using ZENMED’s Retinol Booster in the morning with fabulous results! In 2-3 weeks of use, I’ve noticed my fine lines becoming less noticeable (especially those between my eyes aka the frown lines). A little bit goes a very long way and I imagine that this bottle is going to lasts months which makes it a great value. My only regret is that I waited so long to add retinol to my skin care routine. With ZENMED small batch production it allows for products to have maximum potency which means better results. When choosing a moisturizer, be sure to look into one that is packed with skin boosting vitamins and ingredients. AVT Cream has been amazing for helping rehydrate my skin while also helping to tone and reduce redness. Packed with peptides, hyaluronic acid (so great for moisturizing), vitamins (C, D3, A and E), aloe vera, argan, sunflower oil and more; AVT cream heals and soothe damaged skin for smooth and radiant skin. My normally sensitive and dry skin has reacted so well to this moisturizer without leaving a greasy residue or having any clogged pore issues leaving me with brighter and more hydrated skin. Adding a glycolic booster to your skin care regimen twice weekly can have great results. Glycolic acid is an exfoliant that helps renew the skin by helping to prevent the build up of dead skins cells that can lead to a dull complexion. 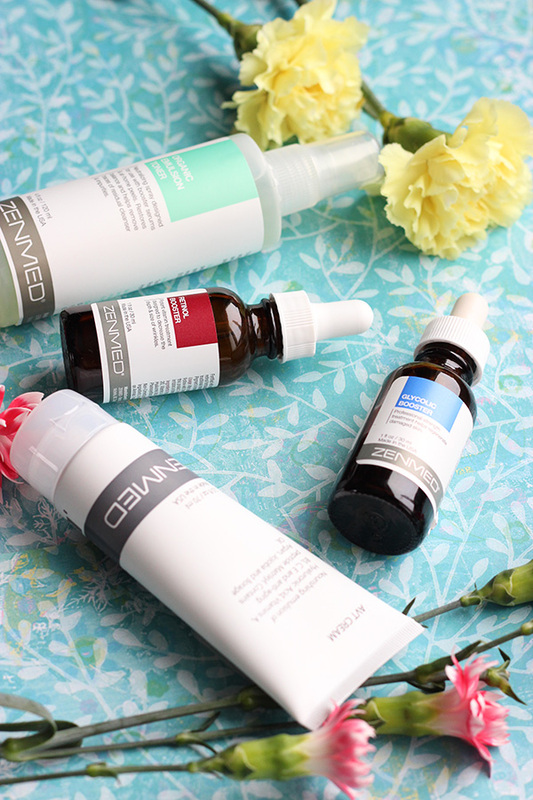 For some, glycolic acid can result in a bit of initial redness so I tend to only use it during my night time routine a few days a week (after repeated use the redness dissipated). Glycolic booster gently works to resurface the skin which allows for a brighter complexion and smoother skin. Gentle exfoliation also aids in allowing the use of other boosters and products (such as retinol or moisturizers) to work more optimally. Note: I follow the use of glycolic with an organic emulsion toner to help restore balance and decrease redness after use of some boosters. It also helps to remove residues and impurities. I then follow with a moisturizer (AVT cream) to help hydrate skin after exfoliating boosters. With so much focus on the face, the skin on the neck and décolletage often gets overlooked. These areas are often the ones that show the first signs of aging so it is extremely important to nurture the skin with a skincare regimen as well. Using a daily moisturizer and sunscreen for these areas is just as important as using them on your face. Squinting, frowning, and laughing all result in lots of fine lines and movement in that particularly dry area. A gentle, yet ultra moisturizing eye cream is a must for keeping this sensitive area supple. No matter your skin care issues or age, a solid skin care routine is something that should be considered for optimal skin health and to prevent premature aging. 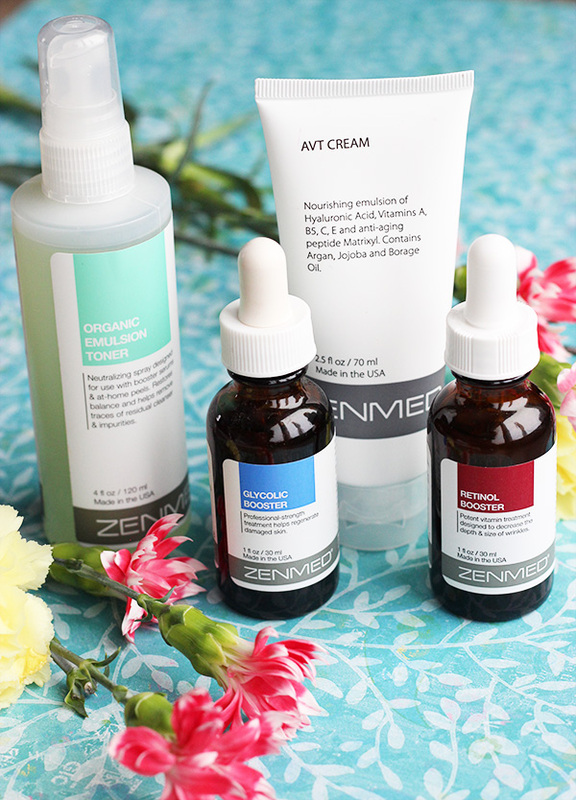 ZENMED carries a large selection of naturally derived skin care products that can assist in creating the healthy skin you want. With products that target acne, anti-aging, rosacea, scars and more, there is something for everyone. What are some skin issues that you are or have dealt with? I am always looking for new skincare options! I love this list and can’t wait to try some of the products you included! Great advice! I have never used retinol on my skin, at least I dont think I have. Will look into this. Skin care is so important! I too used to over look skin care when I was younger and I really wish I hadn’t. 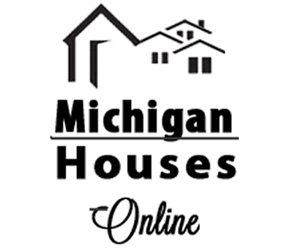 Love the reviews, will have to check them out. These products look great. Skin care is so important to maintain as u get older. In 20s we really never care about what specifically requires, but in 30s you really have to care. Thanks to your list which can help a lot to decide what are essential products in 30s.